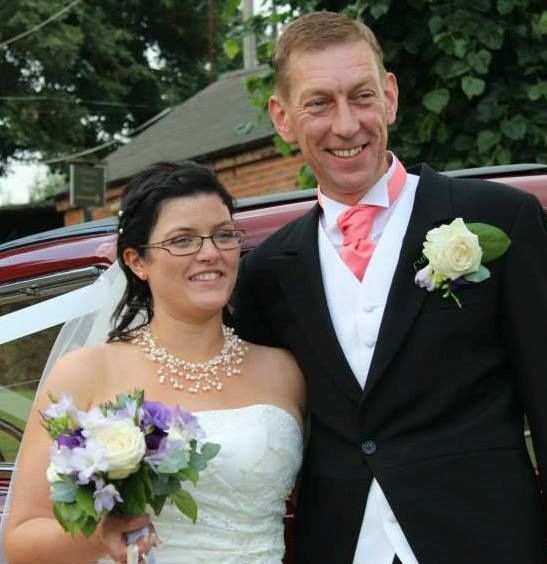 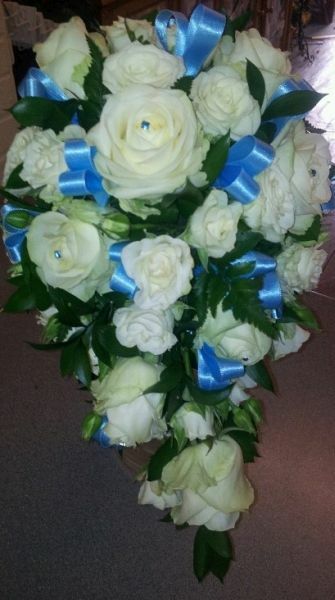 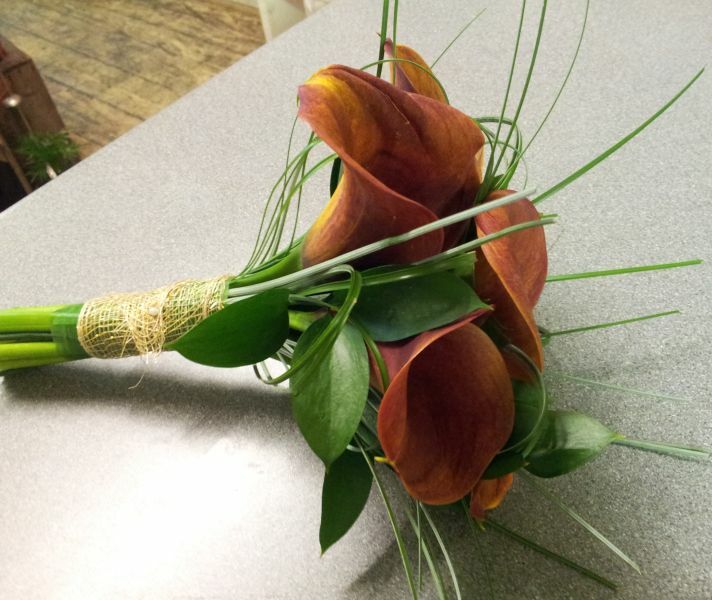 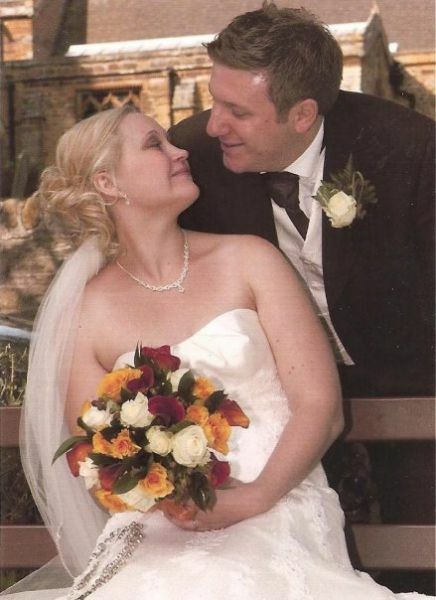 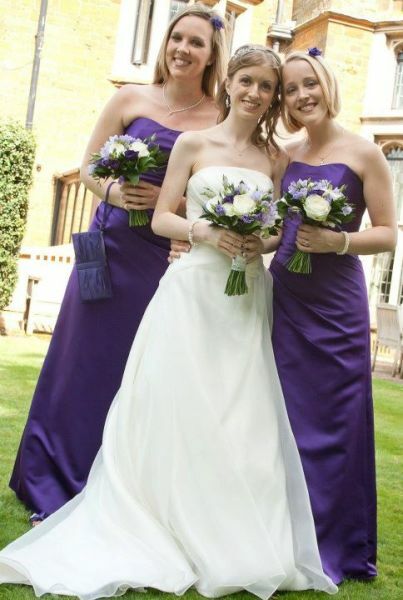 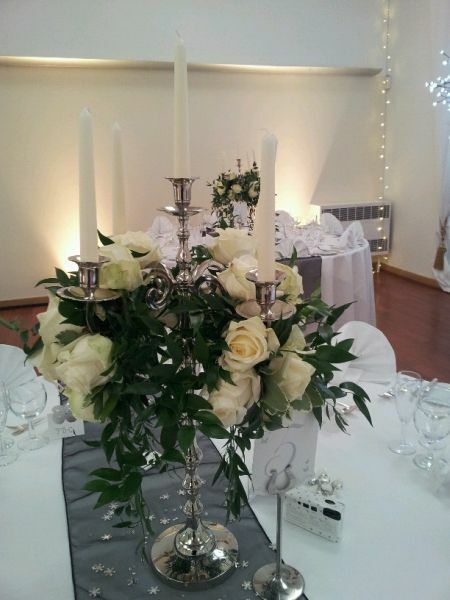 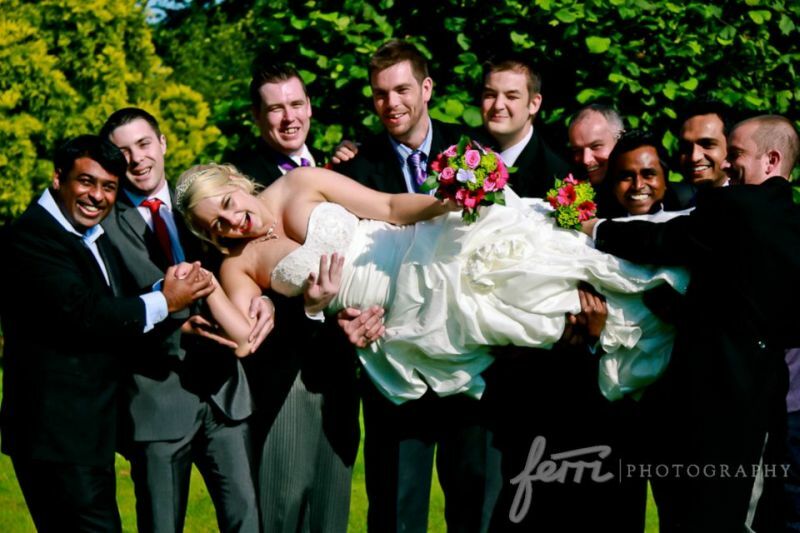 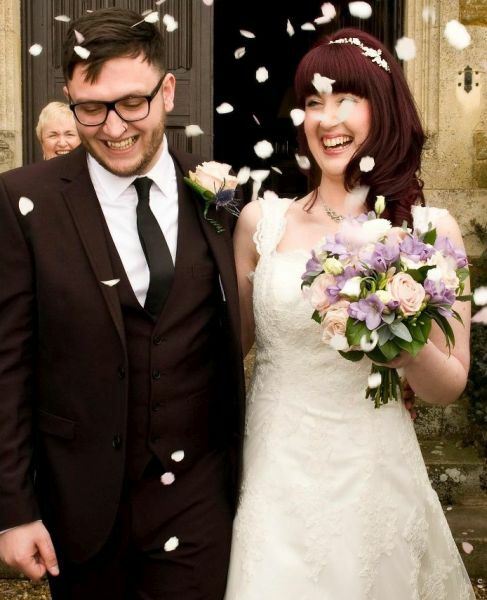 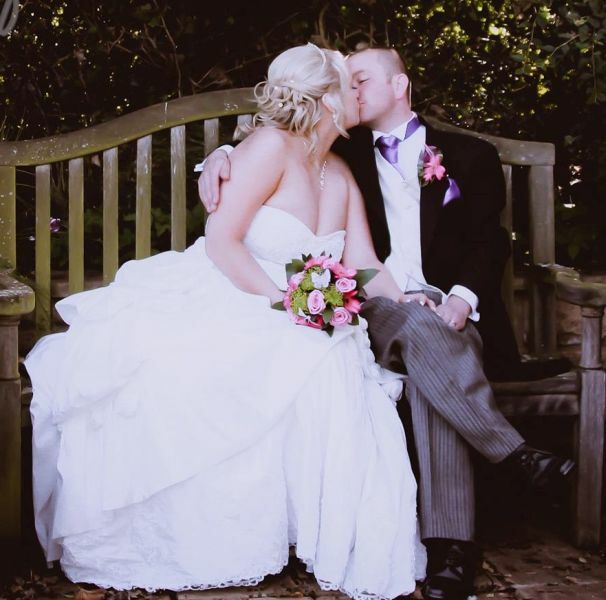 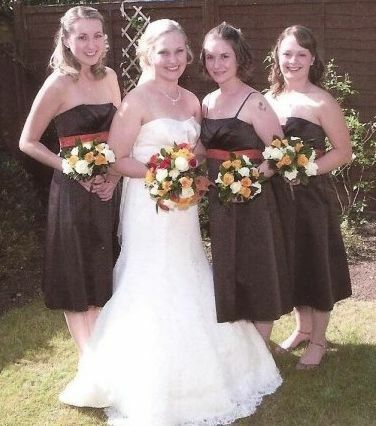 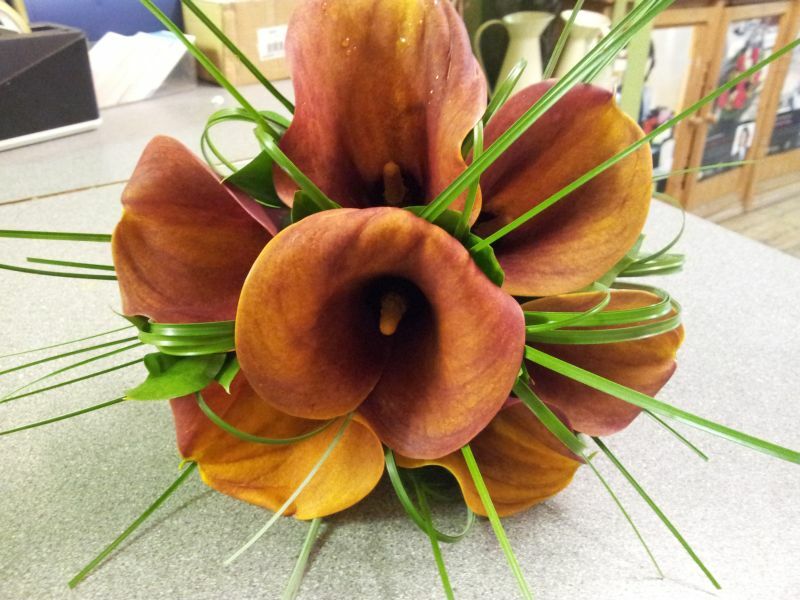 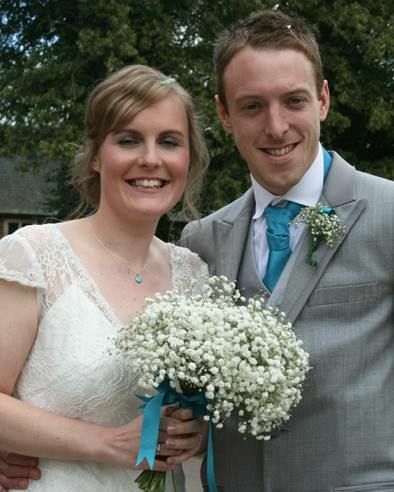 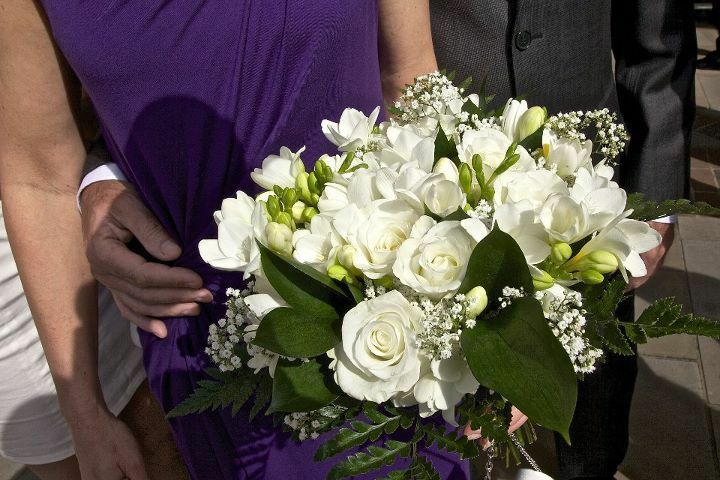 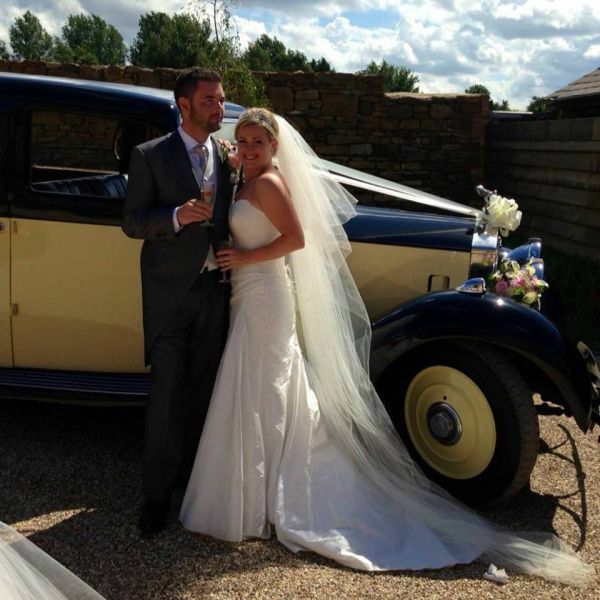 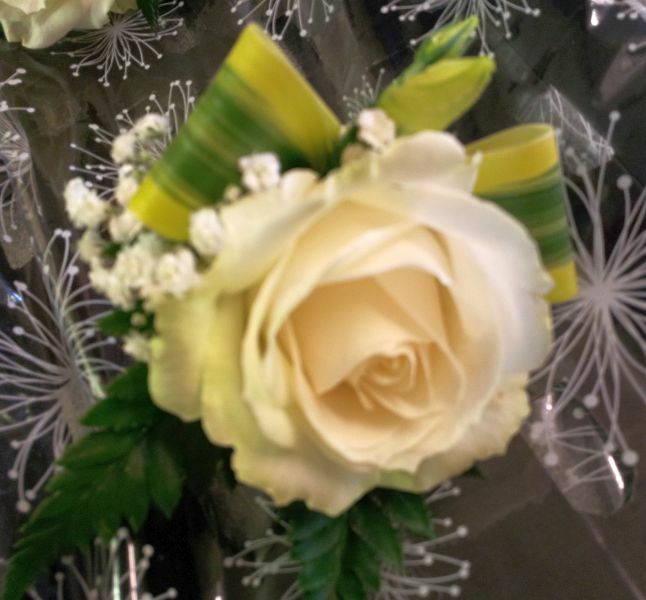 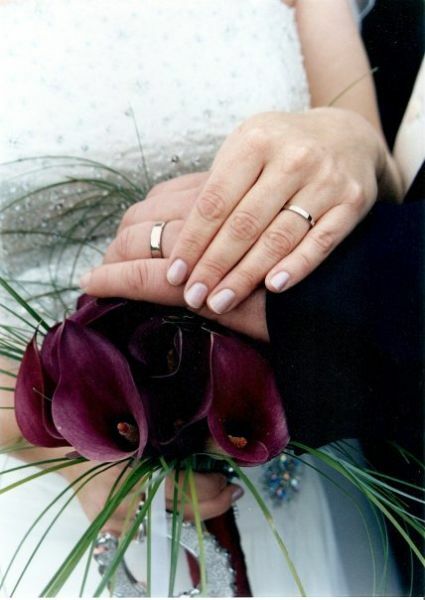 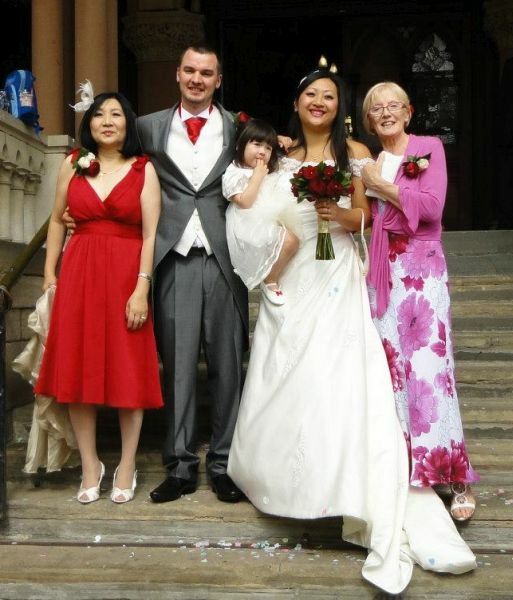 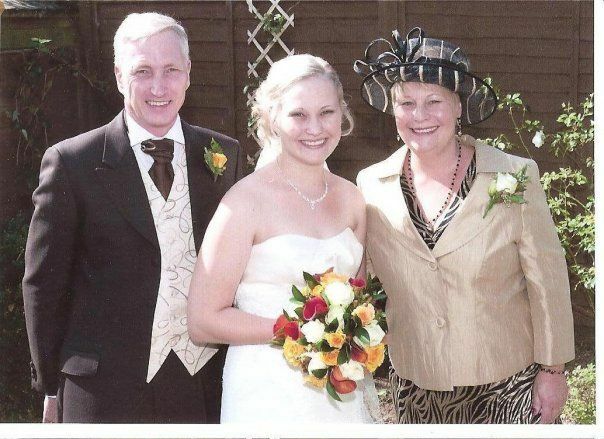 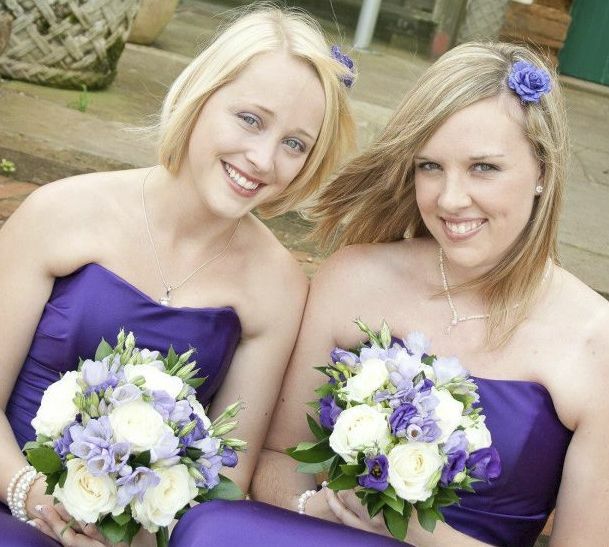 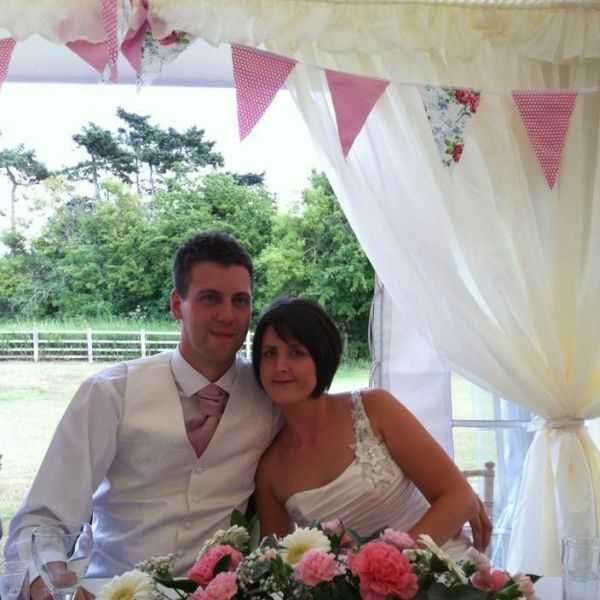 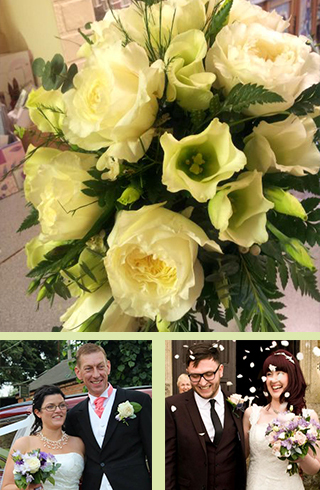 At Pick a Lily, based in Northampton, we understand how important the flowers for your big day are. 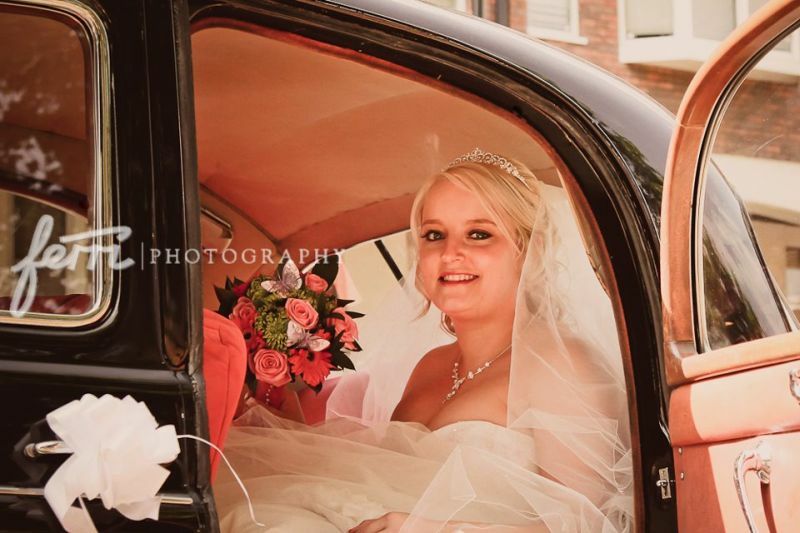 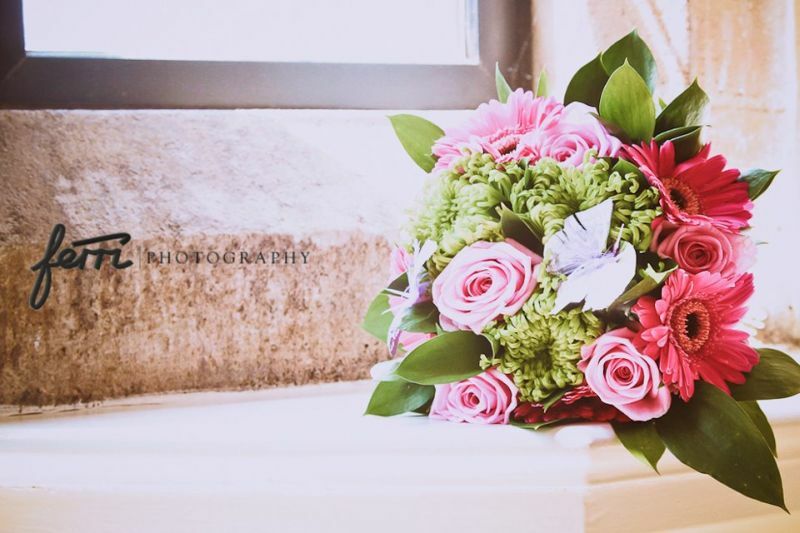 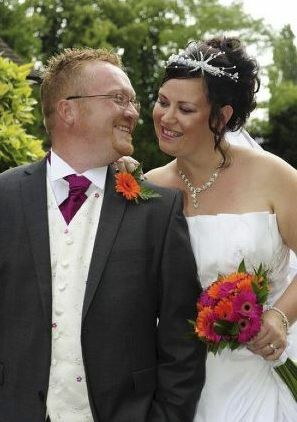 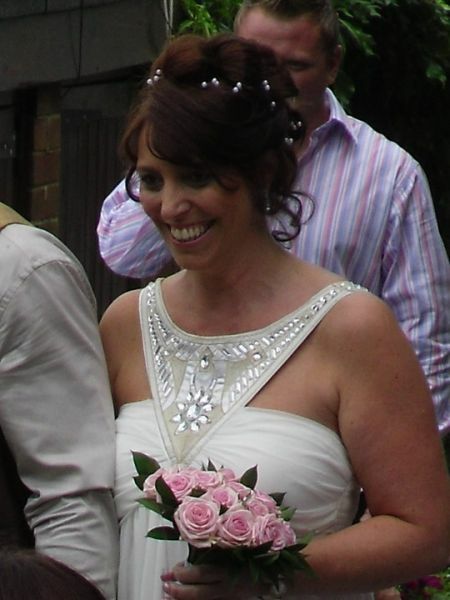 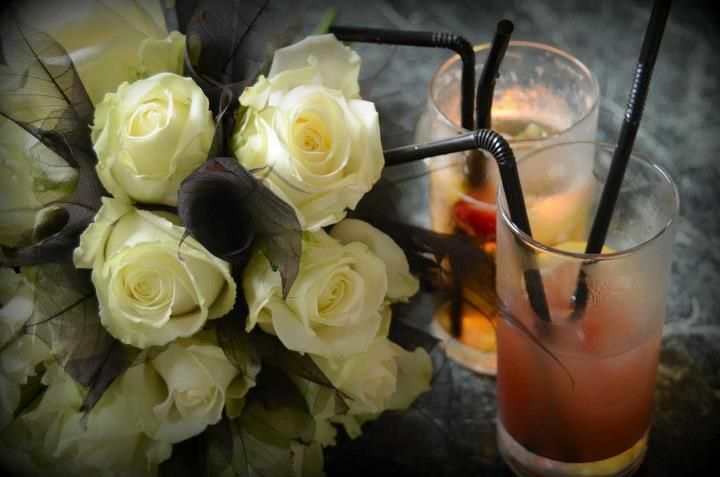 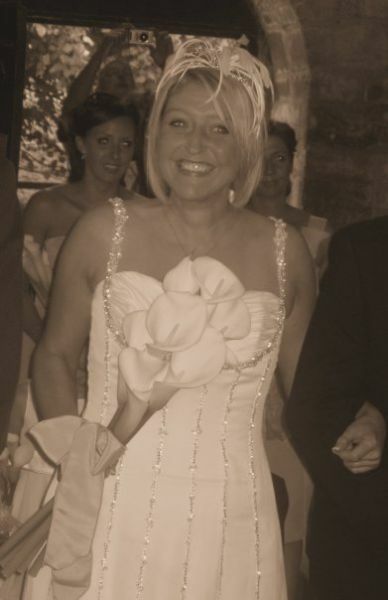 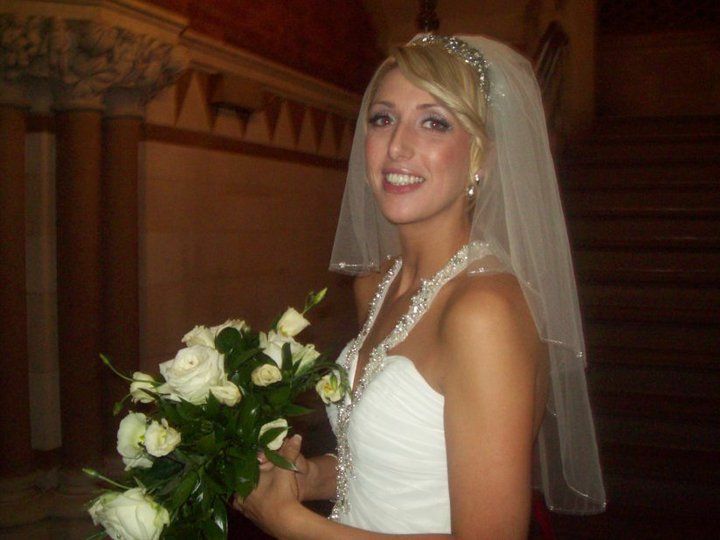 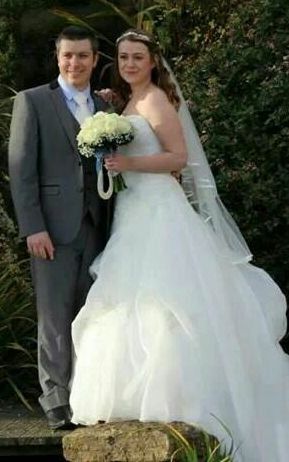 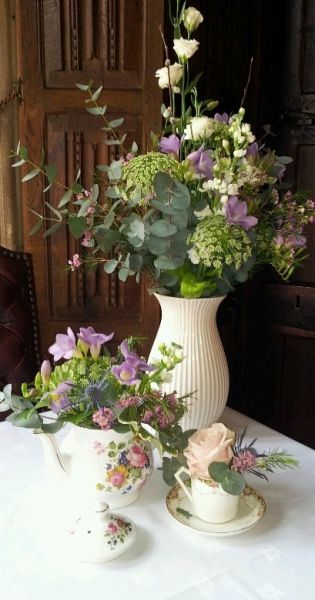 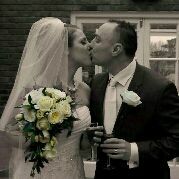 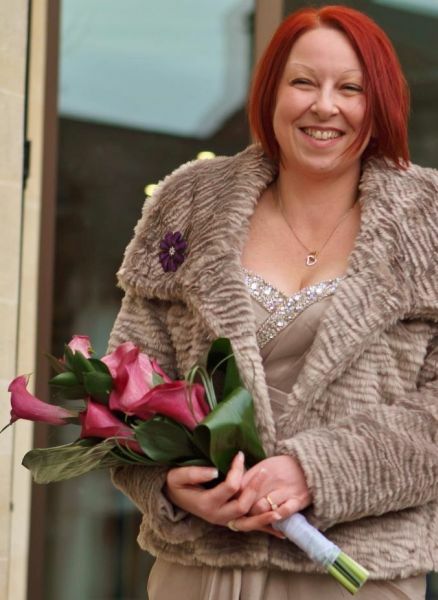 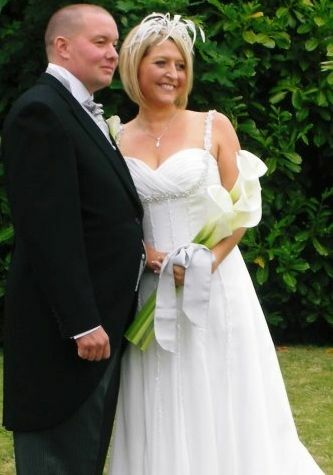 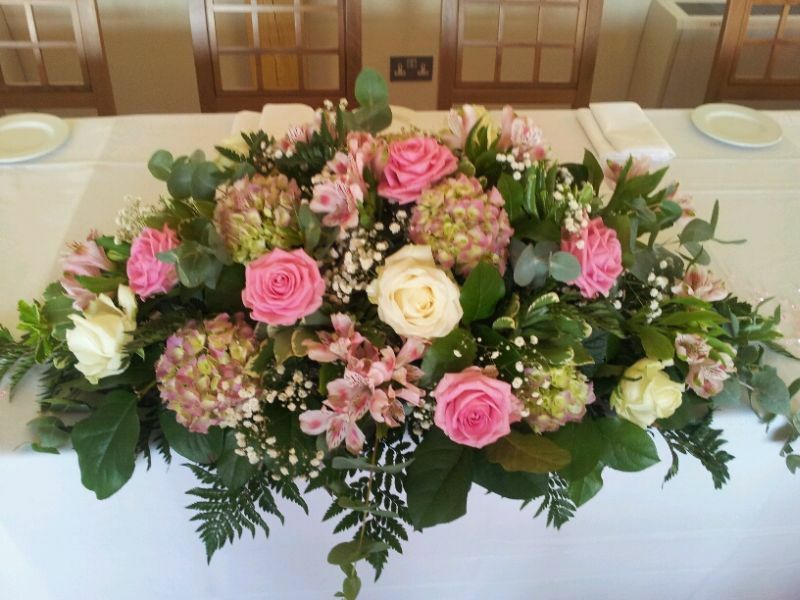 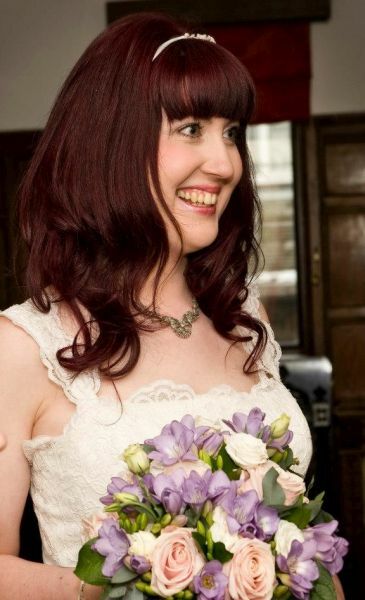 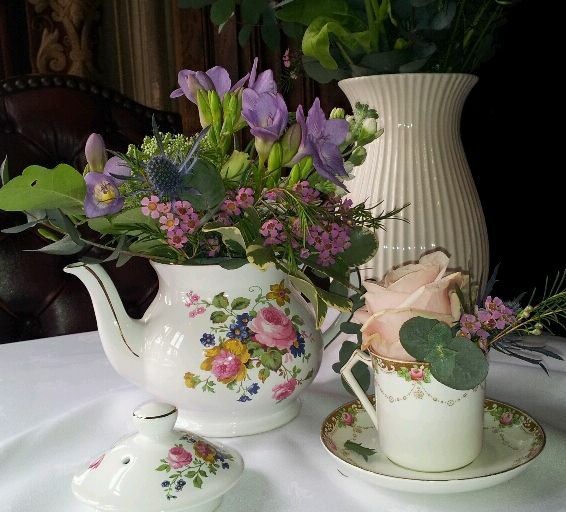 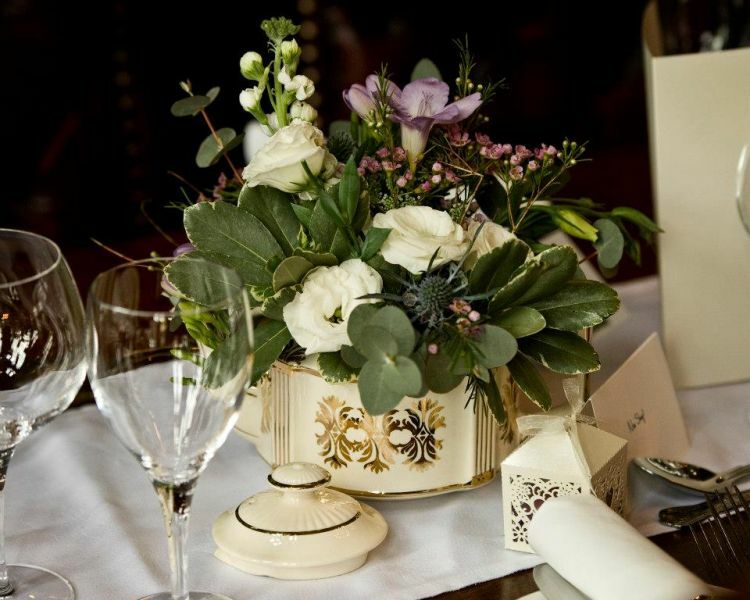 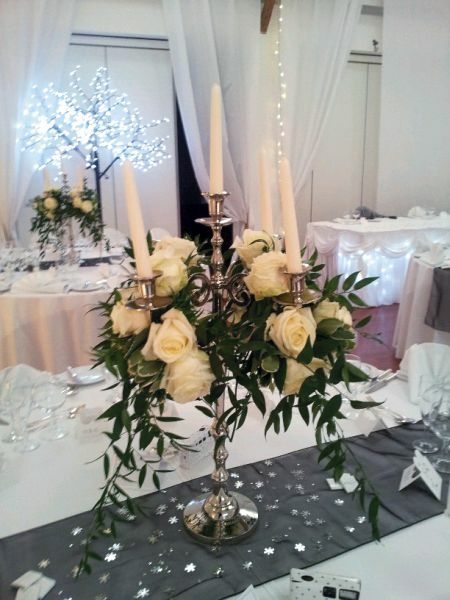 We encourage all our brides to book a free no obligation wedding consultation with Caroline our wedding specialist to discuss your ideas and advise you on the types of flowers that are available, it’s also a great opportunity to get to know you better so we can create stunning individual flowers that reflect you as a couple. 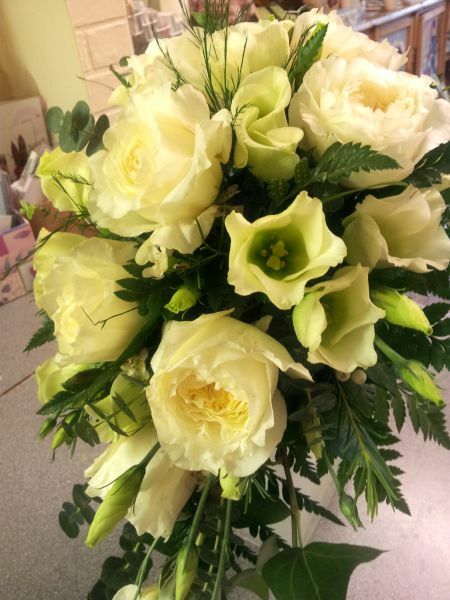 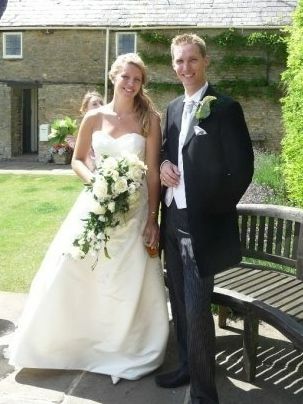 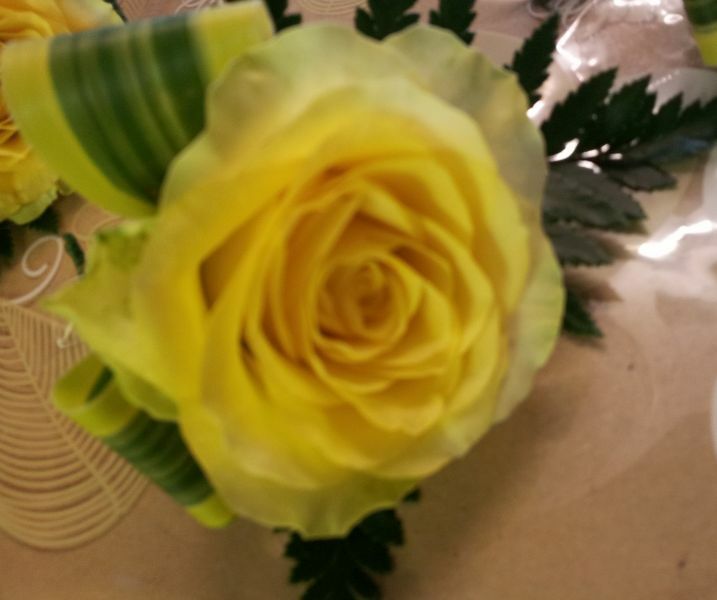 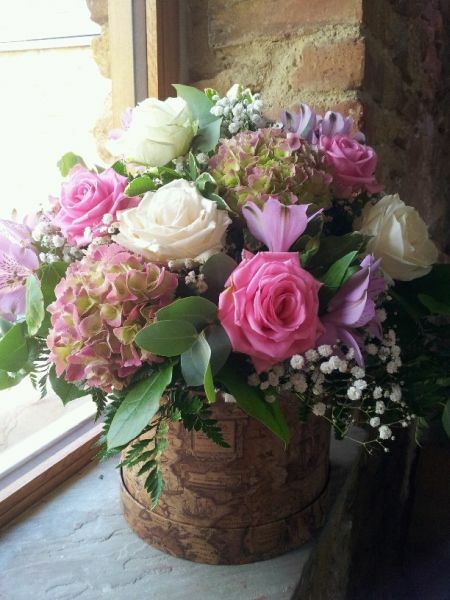 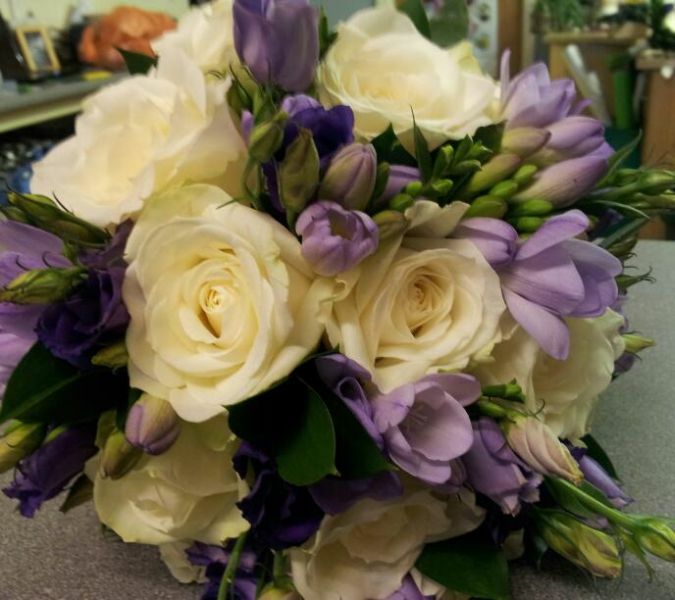 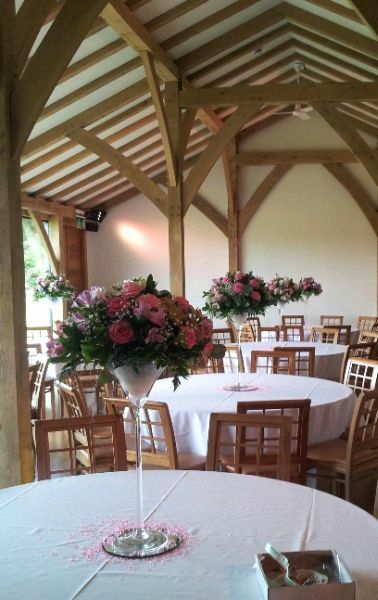 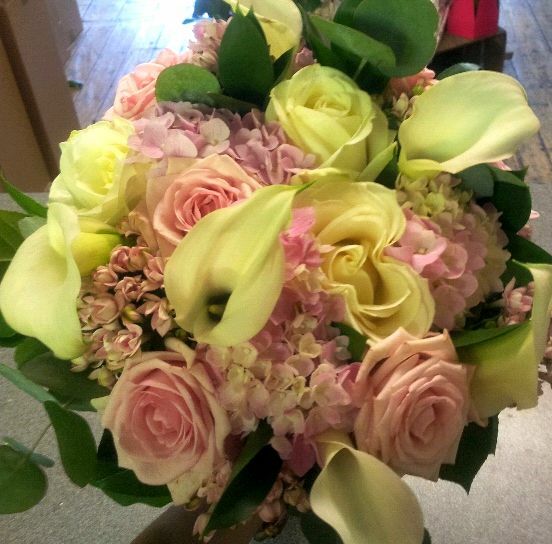 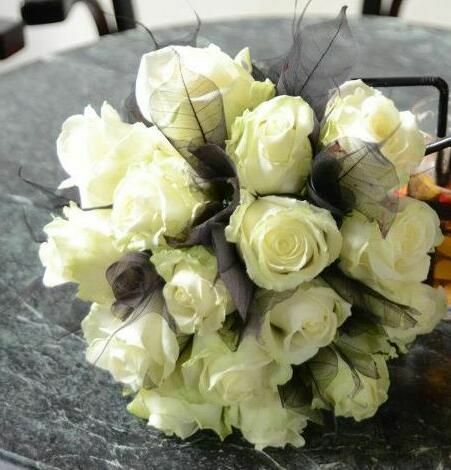 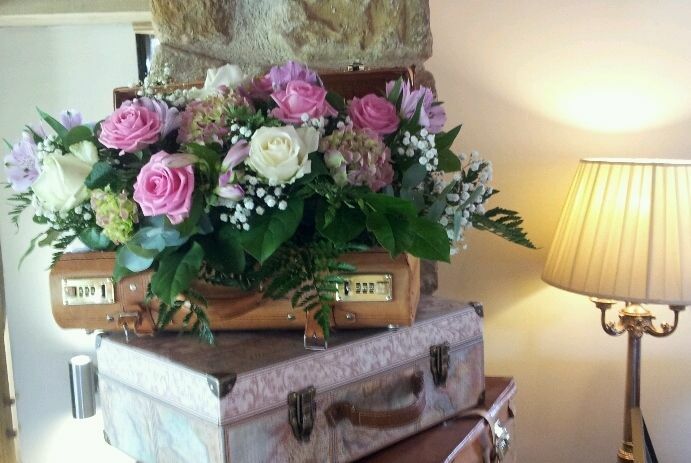 All our wedding flowers are ordered directly from the growers for you and freshly prepared in our shop. 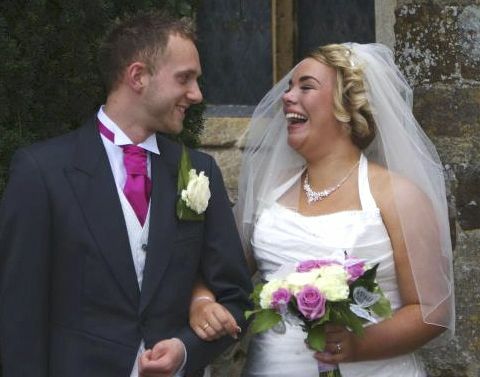 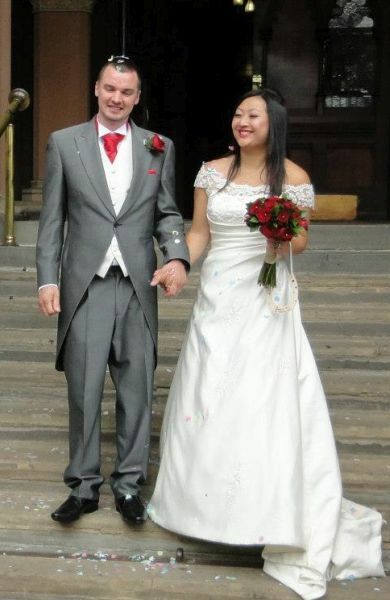 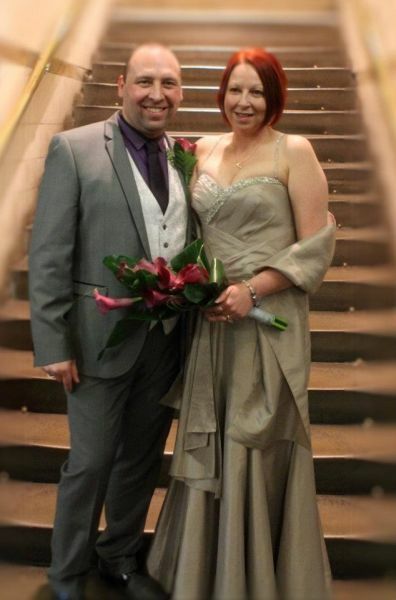 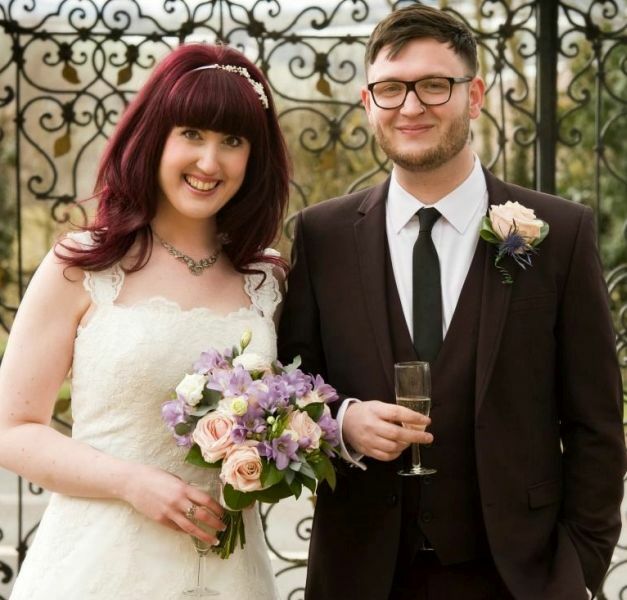 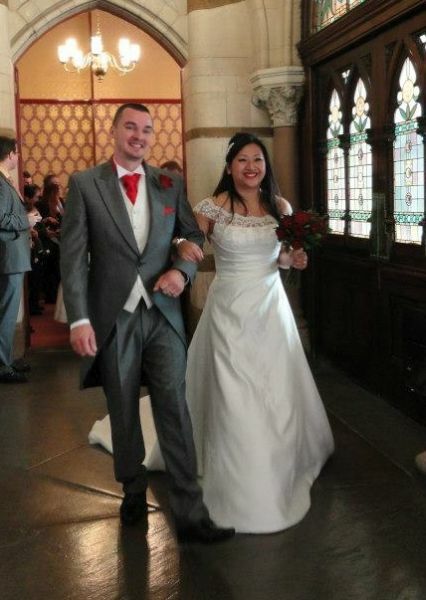 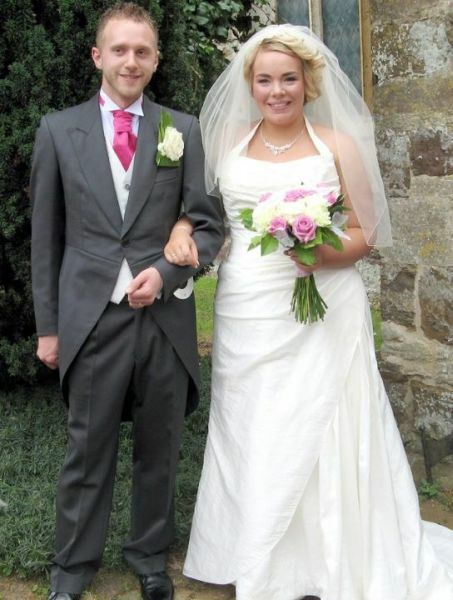 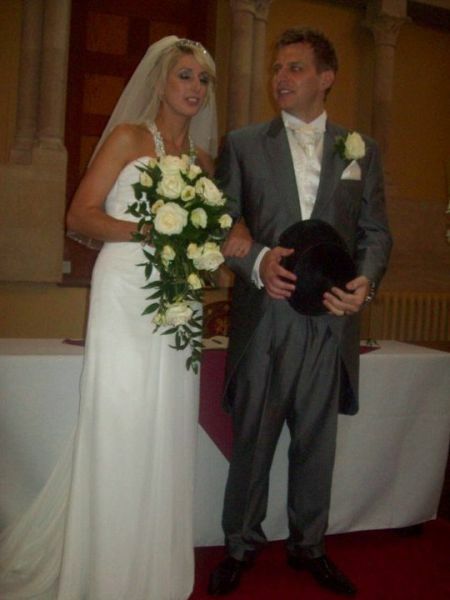 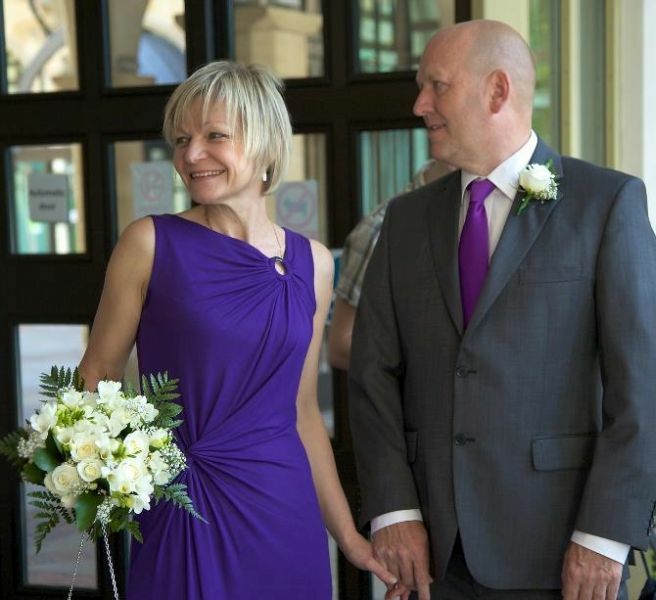 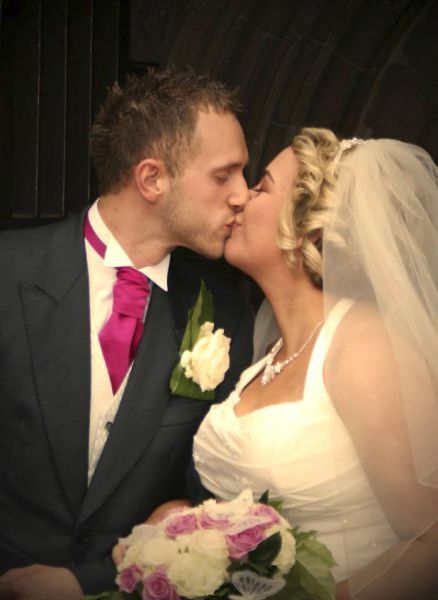 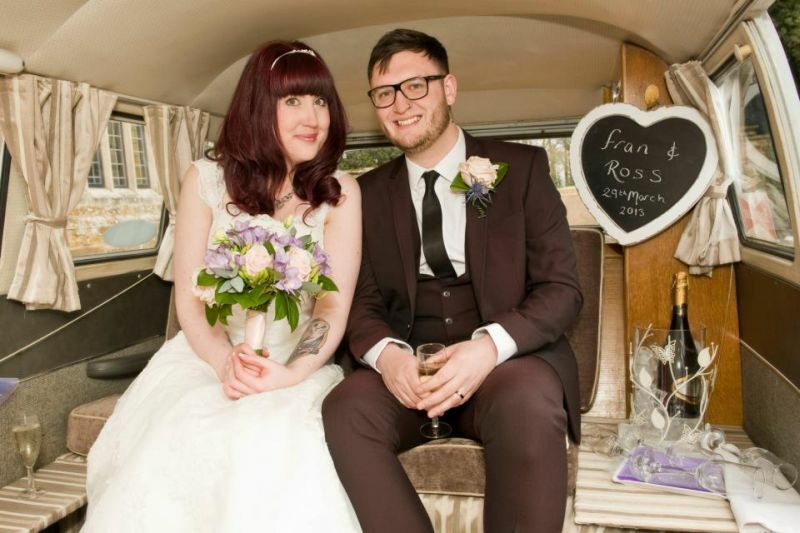 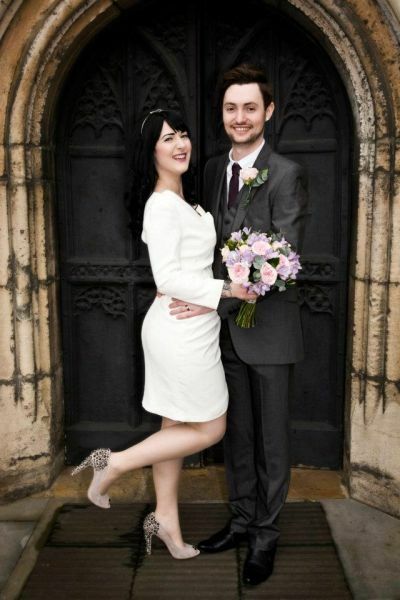 Please have a look at our Wedding Gallery below for some inspiration.